Burns are painful and can take weeks or even months to heal. 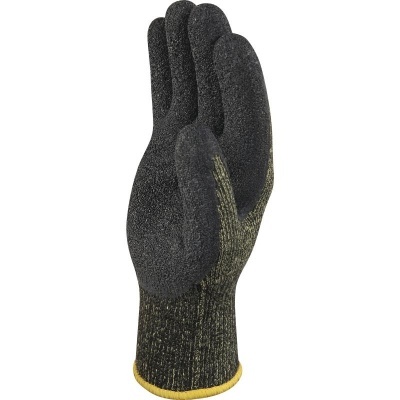 If you work with heat sources, it's important that you get the correct protection. 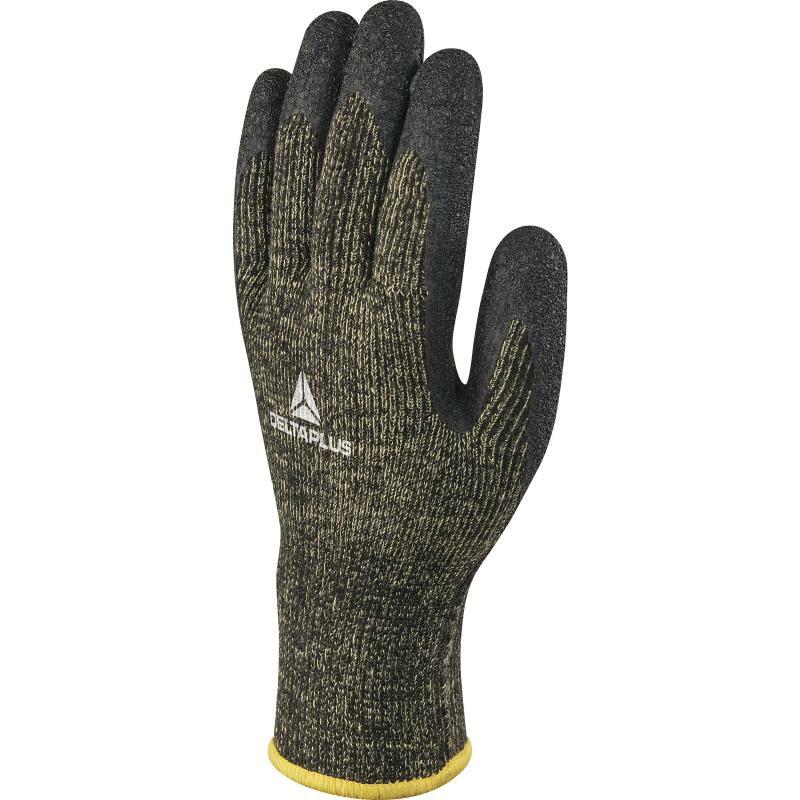 The Delta Plus Knitted Polycotton Heat Resistant Aton VV731 Gloves are designed to protect your hands against contact heat up to 250°C. This helps ensure you remain safe throughout use. The Delta Plus Aton VV731 Gloves are available in four sizes to fit most hands. Please measure the circumference of your hand around the knuckles (excluding your thumb) with your palm open and your fingers together. Next, measure the length of your hand from the tip of your middle finger to your wrist.